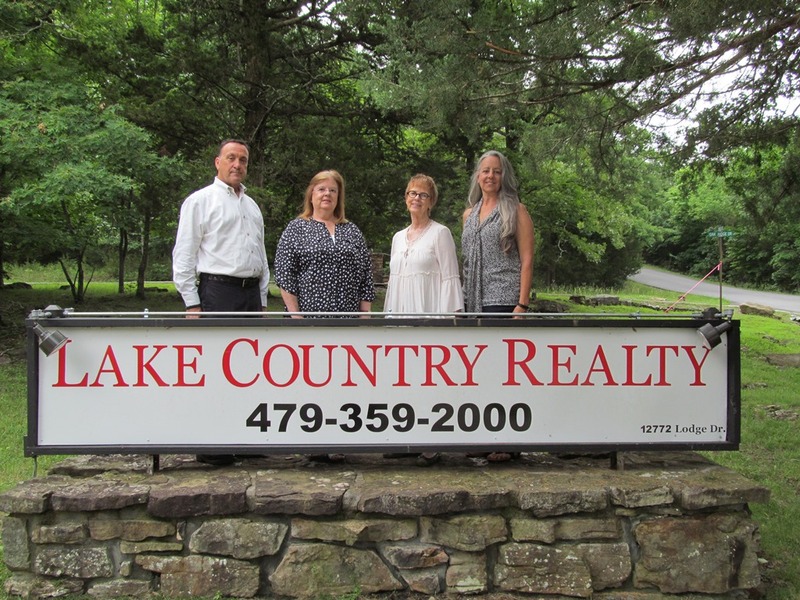 LAKE COUNTRY REALTY proudly announces our new agent Linda Dart. Currently, Linda is best well known for her singing and giving her time with her band at Retirement Homes. Linda is from Missouri and still has the family farm handed down for generations. Stop in and meet Linda. You will probably recognize her face. She wants to be your agent in Pea Ridge and the surrounding area. She wants to be known as "Linda sells Pea Ridge".